View the summary report here! You can download the paper here! 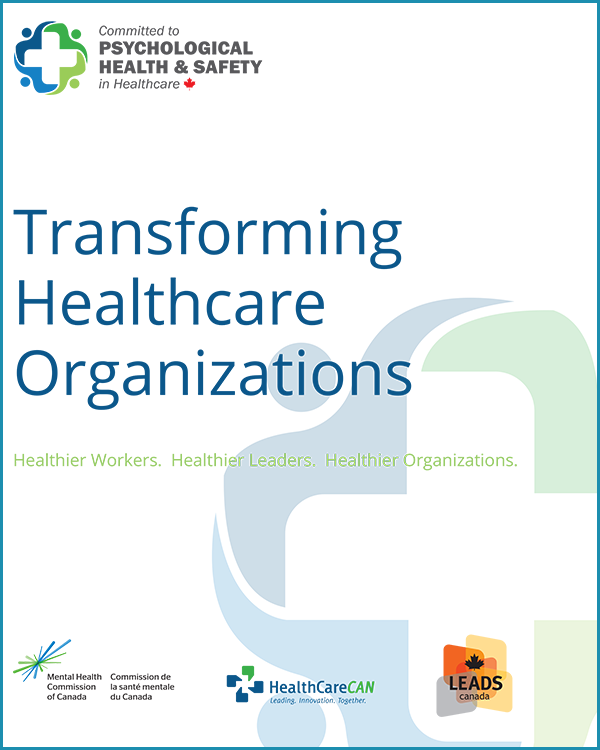 Healthcare Management Forum (HMF) is the official peer-reviewed journal of the Canadian College of Health Leaders. 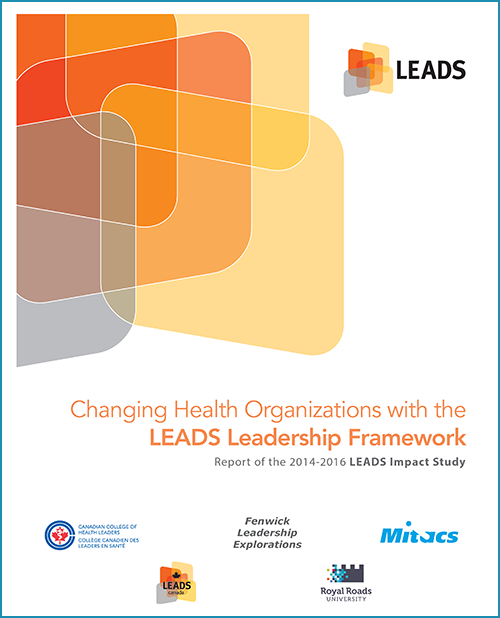 The journal publishes articles on leading practices related to health leadership and management, including recent research, new technology and professional practices from health leaders' perspectives. Visit Healthcare Management Forum for information on subscriptions and publishing articles. Canadian College of Health Leaders members have free access to the Forum as one of many membership benefits. Visit the Canadian College of Health Leaders more information on membership and its benefits. Check out the latest “Top Ten” Suggested LEADS Readings, which provides detail on how selected leadership articles relate to the LEADS Framework components.